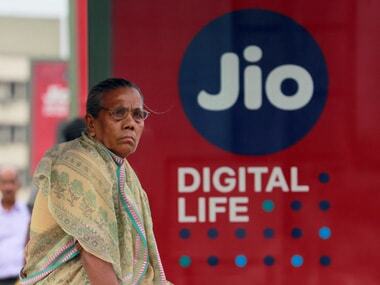 Reliance will hold about 87% of the business with the rest being held by Haptik founders and employees through stock option grants. 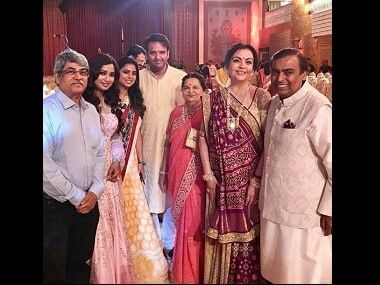 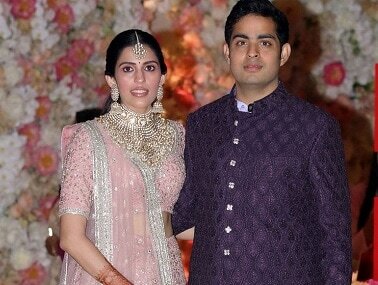 At Akash Ambani-Shloka Mehta's reception, Nita Ambani performed to Krishna Bhajan 'Achyutam Keshawam Krishna Damodaram in a never-seen-before musical fountain and aerial act. 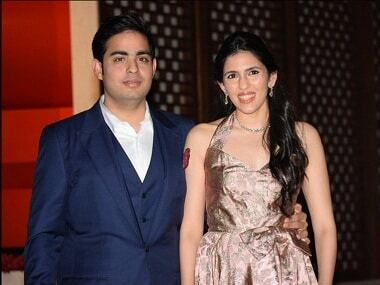 The extravagant Ambani-Mehta wedding affair will be attended by a bevy of world leaders and corporate personalities. 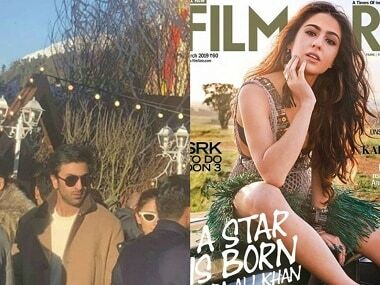 Sara Ali Khan featured on the cover of Filmfare while Ranbir Kapoor and Alia Bhatt were in Switzerland for Akash Ambani's pre-wedding bash.